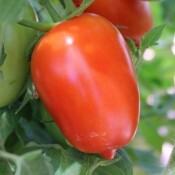 The popularity of heirloom vegetables at farmers’ markets, restaurants and dinner tables has grown tremendously in the past few years. 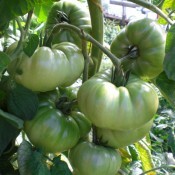 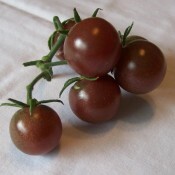 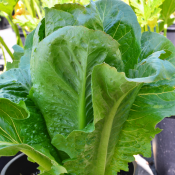 Heirloom or heritage vegetables are those varieties that have been passed down through generations of gardeners. 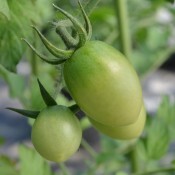 They are open-pollinated varieties, which means that their seeds can be saved and the plants grown from that seed will be the same as the parent plant. 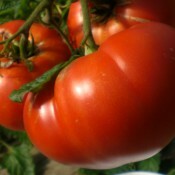 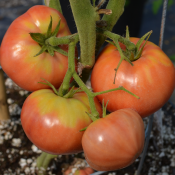 The heirlooms that are still grown today have obviously stood the test of time and many feel they have superior flavour, better nutrition and exceptional colour. 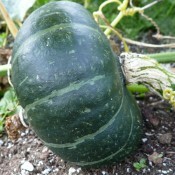 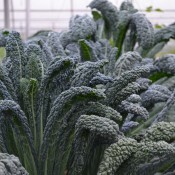 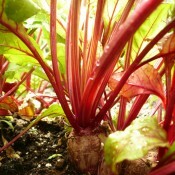 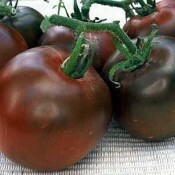 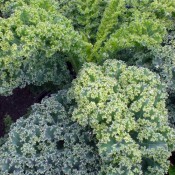 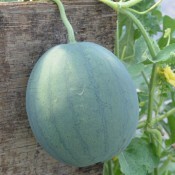 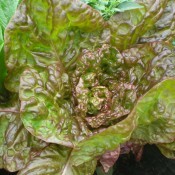 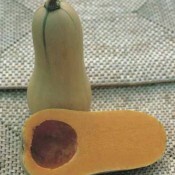 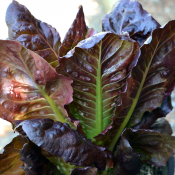 The locavore movement has also played a role in the resurgence in heirloom plants’ popularity. 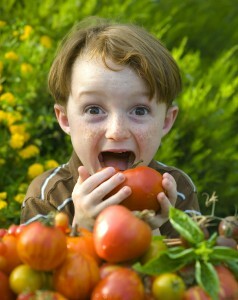 People want food that has been grown locally in their community or even better in their own backyard.